All films from The Nyback Collection. 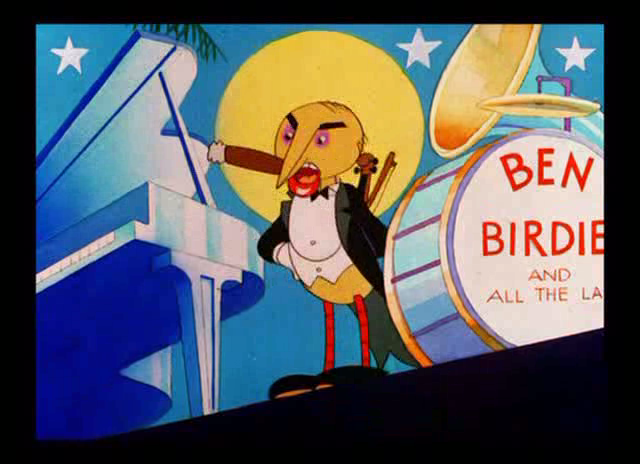 For more information about Mel Blanc, see the Archives of this website. Another recommended method of deepening your knowledge is to attend Mel Blanc: The Portland Years, our upcoming lecture series. For people who can’t wait until the lecture series, and want to get right down to it, we recommend you attend the Mel Blanc Project Screening Series at The Secret Society, throughout May.